Decorative Illustrator backdrop with beautiful and subtle vector dots. 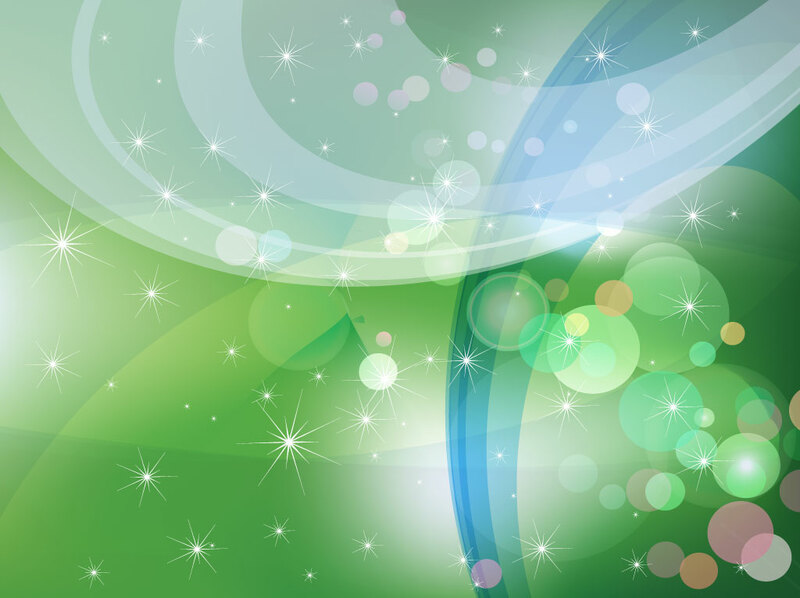 Green vector background design with sparkling stars, layered swirl shapes and colorful circles. Radiant and glowing graphics that are ready for your decorative and celebration theme designs. Free download that will help you make beautiful greeting cards and happy birthday invitations. Tags: Flowing, Flyer, Mesh, Poster, Promotion, Shapes, Shiny, Text Space, Themes, Web.